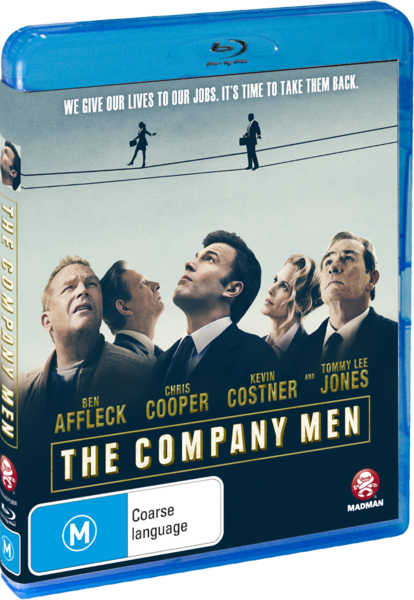 The Company Men Blu-ray Review. With America still facing an economic crisis, The Company Men is almost a social commentary on this country and how its ripple effect creates a wide gamut of problems for all involved. 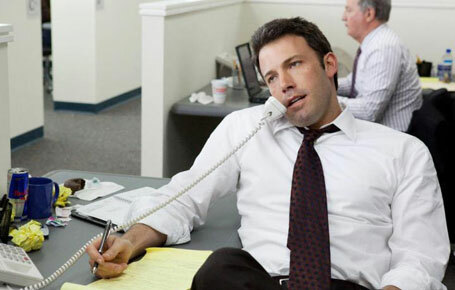 With the American financial crisis as its backdrop, The Company Men is a gripping yet sometimes clichéd drama about a man in the centre, Bobby Walker (Ben Affleck) who has been caught in the ripple effect of this modern disaster. For Walker, his life is almost perfect as an overpaid middle manager for GTX (Global Transportation Systems) as he lives the high-life with his high speed Porsche and other perks that come with his job. With similarities to the movie Wall Street, the movie opens with Walker playing golf with his friends but when he returns to work, he soon discovers that he is fired as his company is performing cutbacks to stay in business. 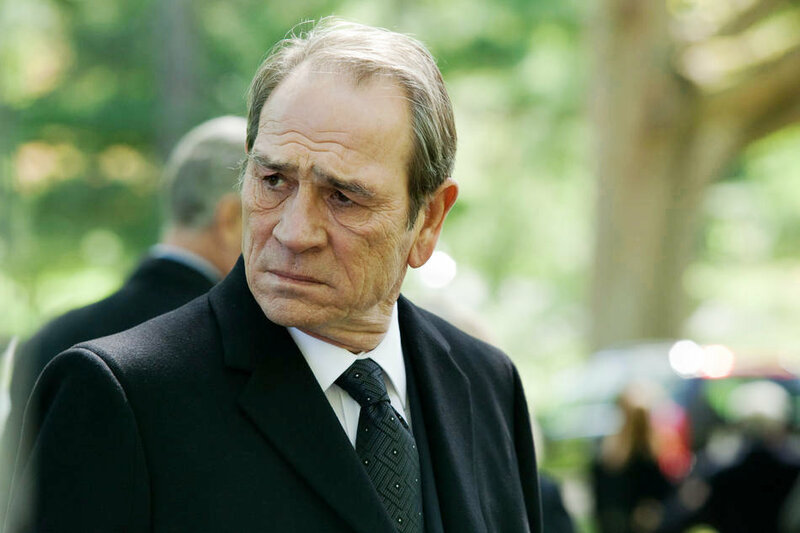 This is where James Sallinger (Craig T. Nelson) comes into the picture, the CEO of GTX who with his 2IC, Gene (Tommy Lee Jones) have decided to close the shipyards that helped build their company. However when Gene learns that GTX has been unfairly firing its employees, those who helped build the company, he decides to support which creates a myriad of problems for him. Even though the catalyst for the film is Walker and his journey from stability to uncertainty, the highlight of this film is definitely Gene who plays the man with a conscience rather well. It is a film about redefining and whether you're a builder, middle management or the CEO of a company, sacrifices must sometimes be made. There are some wonderful performances in this film and with such a high calibre of stars, it's easy to see why. 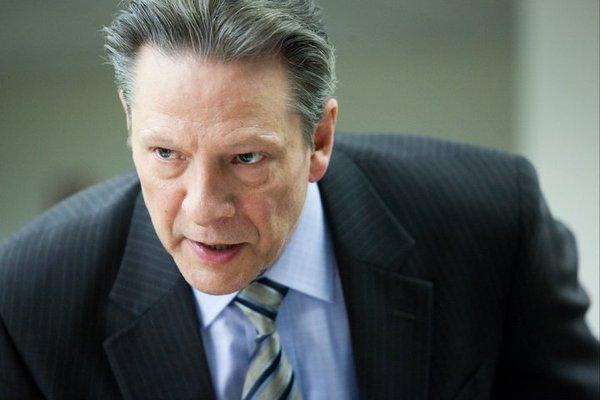 Masterfully directed by John Wells, this could easily be considered the new Wall Street of 2010. The video quality of The Company Men supports a 1080p presentation with some great attention to detail. Add in sharp images, vibrant colours and deep blacks and at times, it's like you are part of these in-depth conversations. There is some artifacting, however it's not that noticeable. Audio supports a DTS-HD Master Audio 5.1 mix with good levels and extremely clear dialogue. In terms of extra, there is a informative audio commentary with the director, a Making of Documentary, an alternate ending that doesn't really change that much and a collection of deleted scenes. All in all, for a relatively small yet powerful release, the distributors have done a decent job at incorporating some additional titbits for the viewer. With America still facing an economic crisis, The Company Men is almost a social commentary on this country and how its ripple effect creates a wide gamut of problems for all involved. Apart from the wonderful performances by the cast, John Wells actually creates a very satisfying ending that I truly was not expecting.